One thing you’ll have heard over and over again is how important it is to splash your cash on a professional wedding photographer, because trust us; your uncle Bob really won’t cut it. 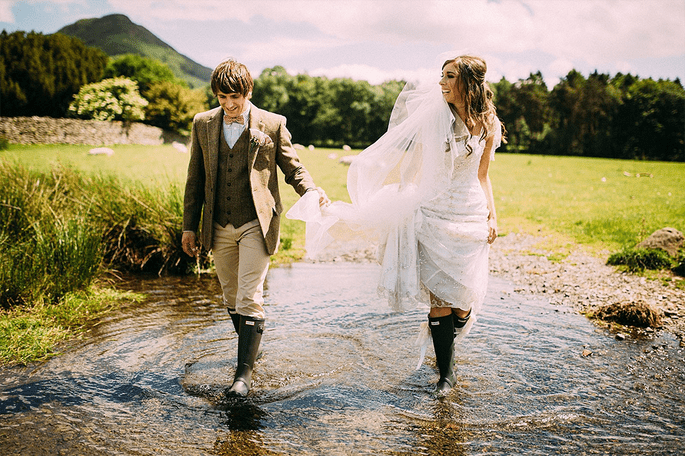 We’ve carefully narrowed down a list of our top Manchester wedding photographers so you can find the perfect fit for your perfect day! The vast majority of Steve Grogan’s wedding photography is taken in a documentary style and he likes to tell a story through his photos. 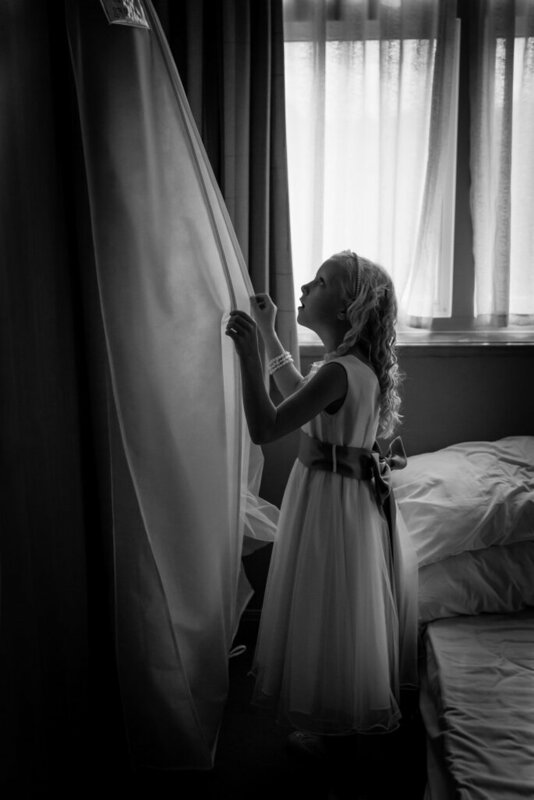 Steve´s favourite moment was once when shooting the bridal preparations he noticed the flower girl sneaking a little look at the bride’s wedding dress. This, for him, sums up the absolute beauty and innocence of childhood. A magical moment that he was so happy to be able to capture. These fleeting moments, and stolen glances are the ones that count, and the ones that you’ll be able to keep forever. Manchester weddings definitely reflect the city – vibrant, cool, dynamic, full of life whilst maintaining a sense of history and of course not forgetting a bit of northern charm. 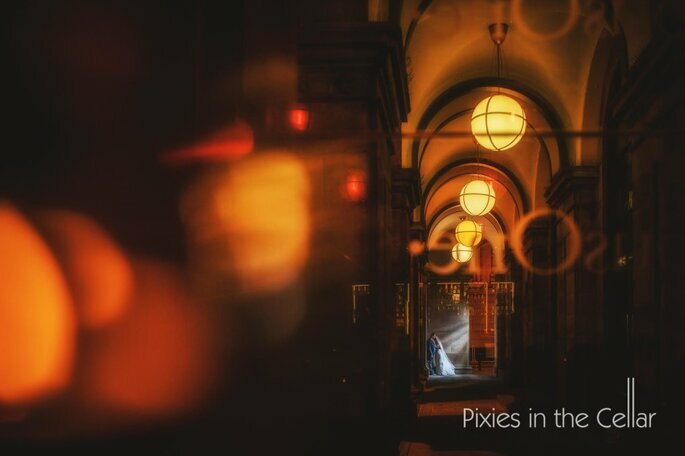 Pixies in the Cellar, reflect this character in your wedding photography, alongside your personalities and all those special details that make it your own. For your photography they love to capture the life of the city. A walk through the busy streets, cityscapes, colourful quirky backdrops, reflections, maybe some rain (it is Manchester after all!) or sneak out at night to incorporate those bright city lights. 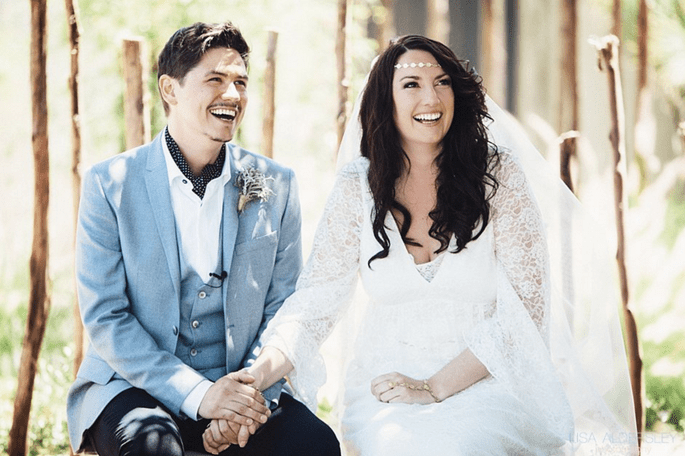 Combining the beauty of film and the flexibility of digital formats, Katy Lunsford offers fine-art wedding photography with a timeless and elegant feel. Her work is infused with beautiful natural light and is often described as luminous, artistic and ethereal. She works closely with couples to get to know you and your style before the wedding day, so that on the day it feels more like they are being photographed by a good friend. She is based in Manchester, but regularly travels all over the UK and Europe to photograph beautiful weddings. Jonny Draper loves shooting weddings and contributing to the happiest day of a couples life. He prides himself on getting to know you to best understand how to document your day in the perfect way. By injecting heart and soul into his work he captures all the moments and details that are important to you, ensuring that he delivers the perfect set of photographs for you using a contemporary, arty photojournalistic approach. Using a combination of traditional as well as modern storytelling techniques, Martin captures the essence of your big day beautifully. 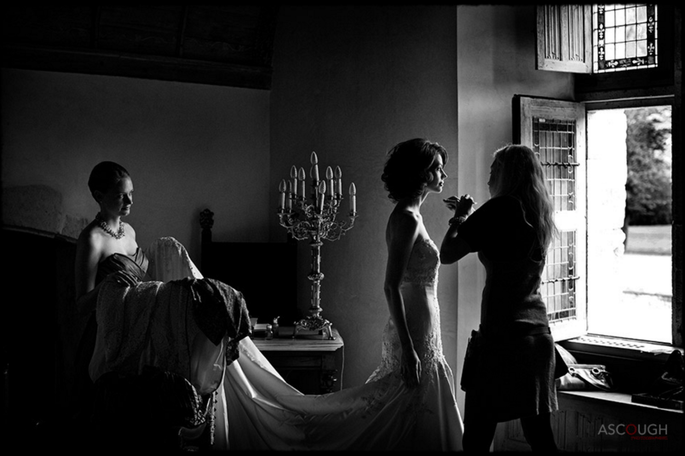 He specialises in creating portraits of the bride on her own as well as special images of the bride and groom together, without taking too much time out of the wedding day. Having over 11 years of experience of working in all manner of venues, he has a real knack for providing you with photographs that feel like family heirlooms. He mainly works in the north west, but loves to travel to interesting places to shoot weddings. By working in a unobtrusive manner David ensures you can enjoy your day without feeling the pressure of a photoshoot, leaving him to take incredible photos of one of the happiest moments in your life. No awkward poses or cheesy shots. His focus is 100% natural and relaxed, totally documentary style, meaning real moments will be captured allowing you to relive those moments exactly as they were in years to come. David travels far and wide to photograph weddings. 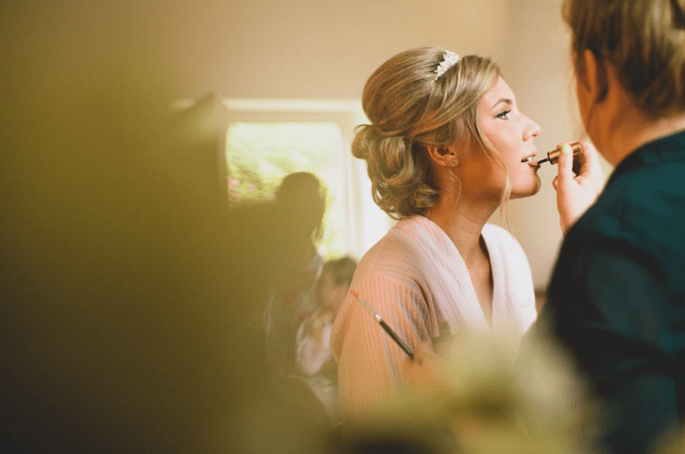 Inspired by the nostalgia of revisiting your wedding day through treasured photographs Lisa Aldersley’s defining factor is to tell the narrative of your day with beautiful evocative pictures. From all the details of your dress and flowers to every little glance, nuance and expression. She is all about the natural, honest photography and uses her instinct for capturing the relationships and connections between family and friends. 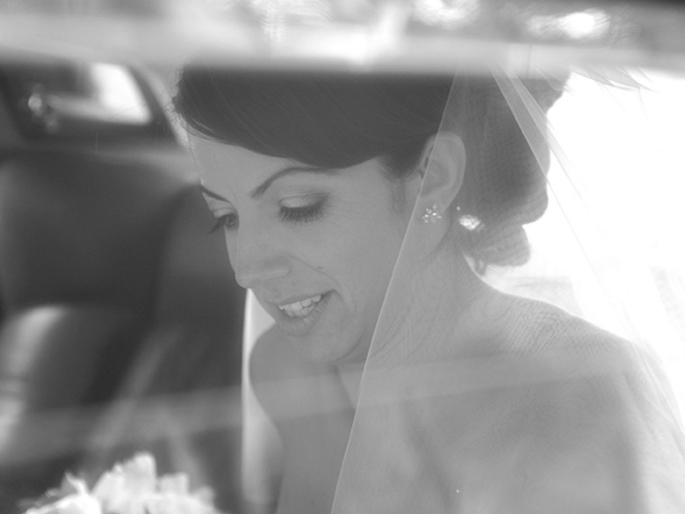 Jeff Ascough aims to create photos that capture the personality and atmosphere of your big day. He likes to photograph your wedding day without controlling what happens to produce perfect pictures that can be enjoyed for generations to come. By focussing on geometry and bringing together light, composition and storytelling into each image he cultivates breathtaking photos. 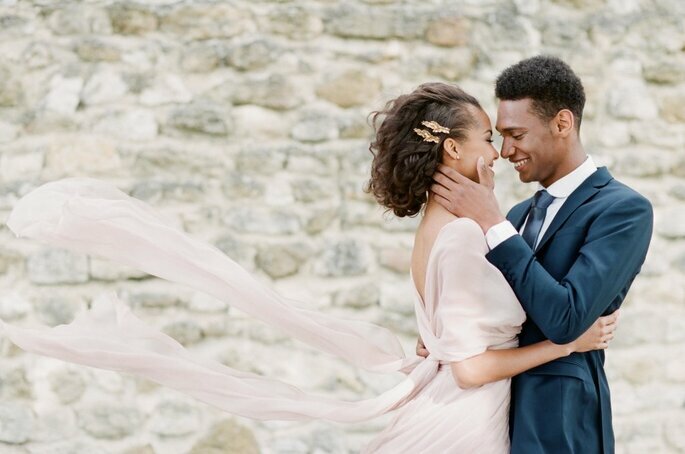 He is a firm believer that wedding pictures shouldn’t just be aesthetically pleasing, but also have content which is strong enough to evoke an emotional response. 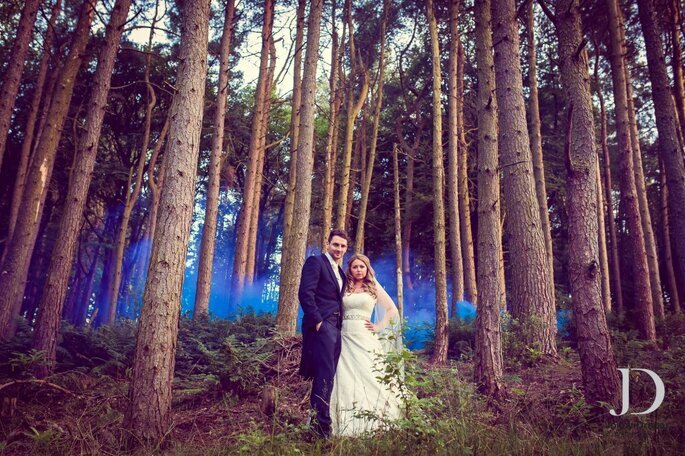 A husband and wife wedding photography team who describe their style as capturing genuine moments of fun and emotion. Photographing people as they really are, but looking awesome and always paying particular attention to composition and light. The way they work is to simply record your day as it unfolds. They are available for weddings all over the UK and Europe. Tobiah Tayo Photography are a husband and wife wedding photography team. 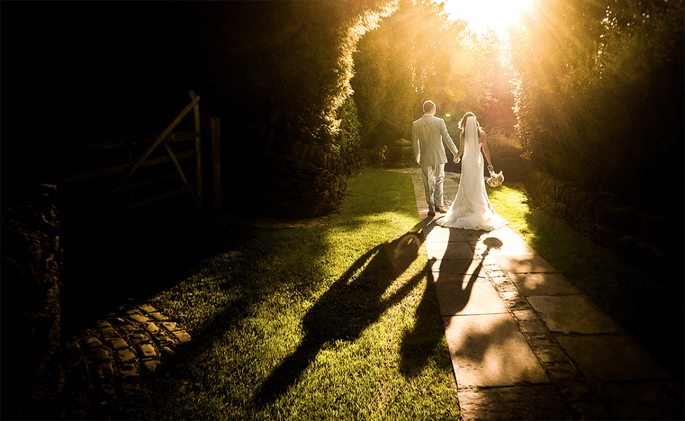 They have extensive experience and have photographed over 200 weddings around the UK and Europe. They like to take a documentary, reportage approach to wedding photography but feel its very important to capture every part of the day well. From the traditional parts of the day to the not so traditional. They are not the kind of photographers who will have you you stand in a line for hours on end whilst we take group photographs and love to take a relaxed, documentary approach, photographing people being natural – talking and laughing so you can look back on it as it all happened. Deciding on your wedding photographer is no easy feat, but we´re sure from this selection it will be a whole lot easier! Make sure you arrange an appointment ASAP though as they are extremely popular and get booked up faster than you can say ‘I do’. Planning your wedding in Manchester? Take a look at these Top Manchester wedding venues!